China Communications Services Corporation Limited was voted and ranked as one of the companies in the top 10 list in various award categories under China in the "Asia's Best Managed Companies Poll 2018" organized by FinanceAsia, an authoritative financial magazine in Asia. The rankings include the 6th in "Best Managed Company", the 4th in "Most Committed to Corporate Governance", as well as the 5th in both the "Best at Investor Relations" and "Best at Corporate Social Responsibility". 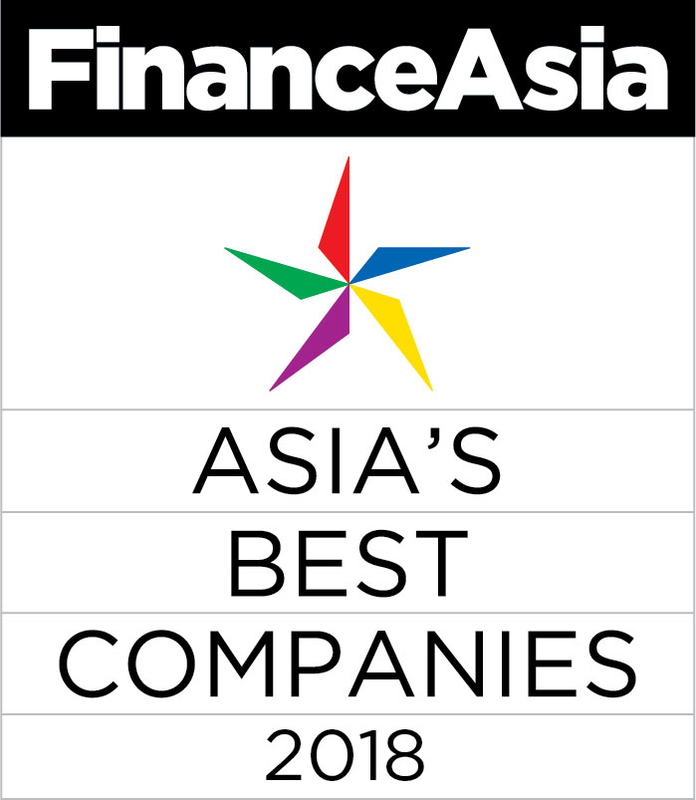 This year marks FinanceAsia's 18th annual Asia's Best Managed Companies survey, and portfolio managers and buy-side analysts cast their votes in the polling of this year regarding listed companies’ overall management, investor relations, corporate governance and social responsibility. China Comservice ranked in the top 10 list in various award categories, which reflected the recognition of investors for the achievements of the Company in these aspects.